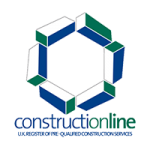 London and Kent has been successfully completing residential construction projects for over two decades. This depth of experience is only matched by our broad service offering, covering every aspect of construction and maintenance. Our range of skills means we can complete projects without the need of subcontractors, ensuring a consistent service that falls within a client’s meets time and budget constraints. 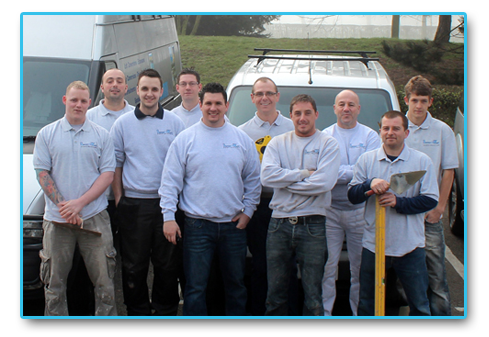 Our building services are truly comprehensive, including plumbing and electrical works as well building, tiling, insulation and decorating services. This full suite of service means you can rely on London and Kent for every aspect of your project. 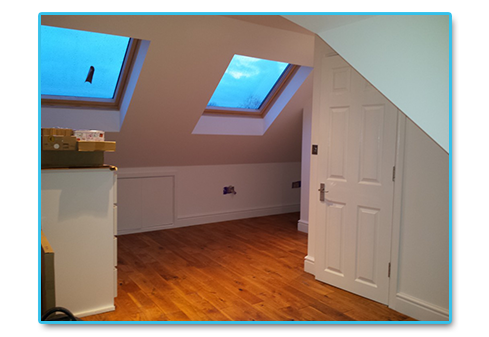 We provide bespoke extension service for all types of property, including ground floor flats, bungalows, chalets and period properties. 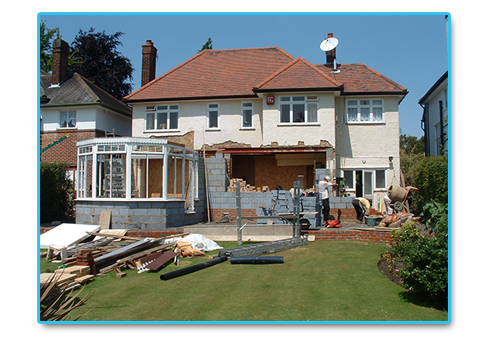 Our full service covers every stage of the project from obtaining the planning permission to landscaping. Fire and water damage can be catastrophic. 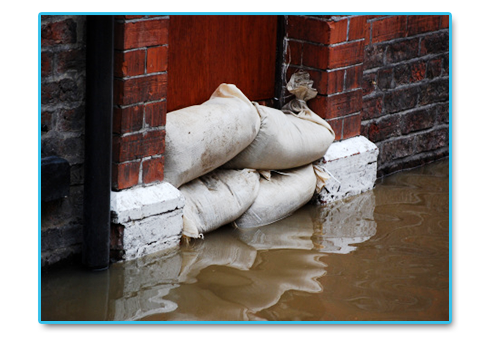 London and Kent will quickly assess the damage and make your property safe quickly. 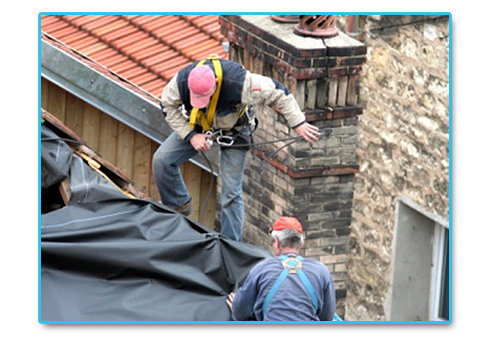 From minor damage to considerable destruction, we will restore your property to its original condition. Our reactive maintenance team are fully equipped to make your property safe as quickly as possible following a disaster. We can respond quickly to one off situation or supply a response package to ensure you always have someone on-hand. 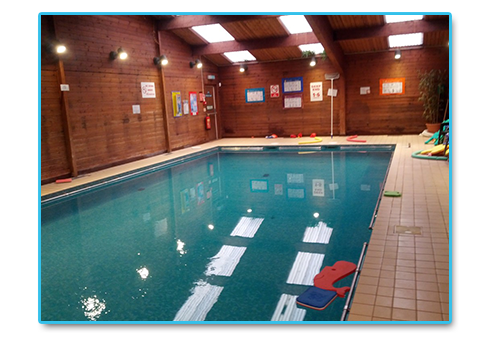 London and Kent offers a full range of swimming pool services from installation to ongoing maintenance. Whether you need an outdoor pool, indoor pool or a hydrotherapy pool, we have a cost effective selection of great fibreglass swimming pools. London and Kent’s skilled and experienced team of new house builders help self-build and new projects run efficiently through to a successful and timely completion. 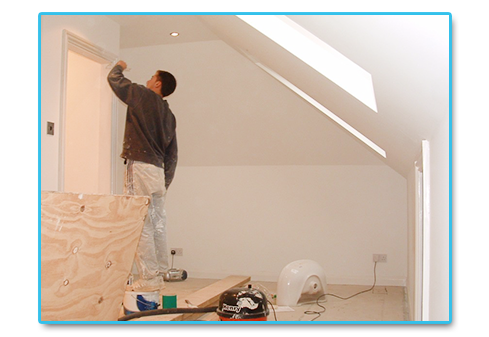 Our range of expertise means we can handle every aspect of a project. 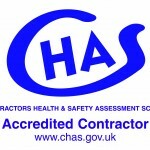 You should always choose a builder who is a member of reputable trade bodies, who demand high levels or service and skill from their members. 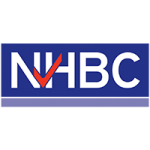 London and Kent is proud to be a member of The Contractors Health and Safety Assessment Scheme, Constructionline and NHBC.